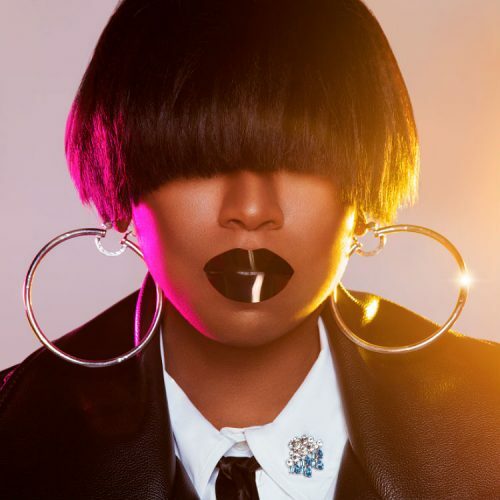 Missy Elliott keeps it colorful and futuristic in a new visual Directed by Dave Meyers and Herself. M.E hasn't released an album in 10 years but continues to tease us with visuals. Slow come back? Check out the video for "I'm Better" below. 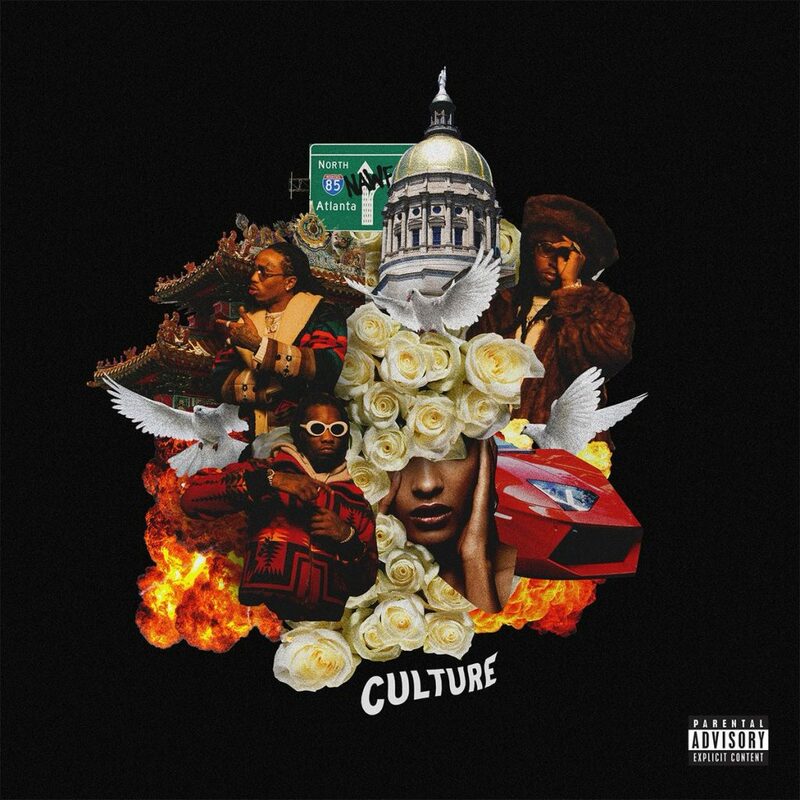 The highly anticipated sophomore album CULTURE from Atlanta's Hip-Hop trio Migos, has finally arrived. Ladies if your hips start to rock and fellas if your heads start to bop when you hear their No. 1 hit “Bad And Boujee” featuring Lil’ Uzi Vert, then you should definitely check out the album. “T-Shirt” which made the album is currently on repeat in my whip! Can you say ADDICTED? Congrats fellas! Keep doing big things! 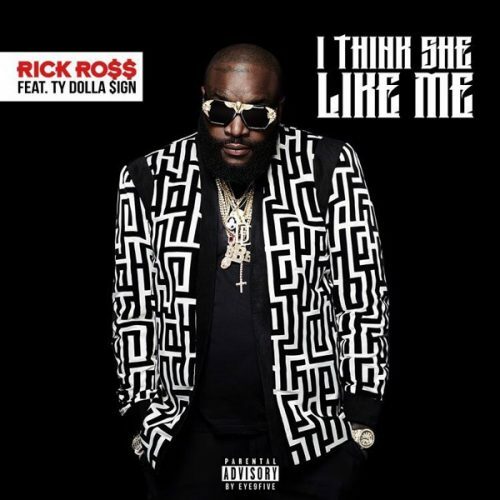 Rick Ross rolled out a new visual today for his new single “I Think She Like Me" ft Ty Dolla $ign. Ross is gearing up for his 9th studio album titled "Rather You Than Me" which will be the first project under his new label home Epic Records. I'm feeling the track with the soulful sample. If you are a fan the track is now available for purchase via itunes. Check out the video below. Head inside for more deets. At midnight Keyshia Cole dropped a single called "You" featuring Remy Ma & French Montana. Kc has been off the music scene for three years and I am glad she returned with a banger. She looks smoking on the single's artwork and with Epic Records being her new label home, I am totally looking forward to her next album. Listen to a snippet of the track below which is now available on all streaming partners. 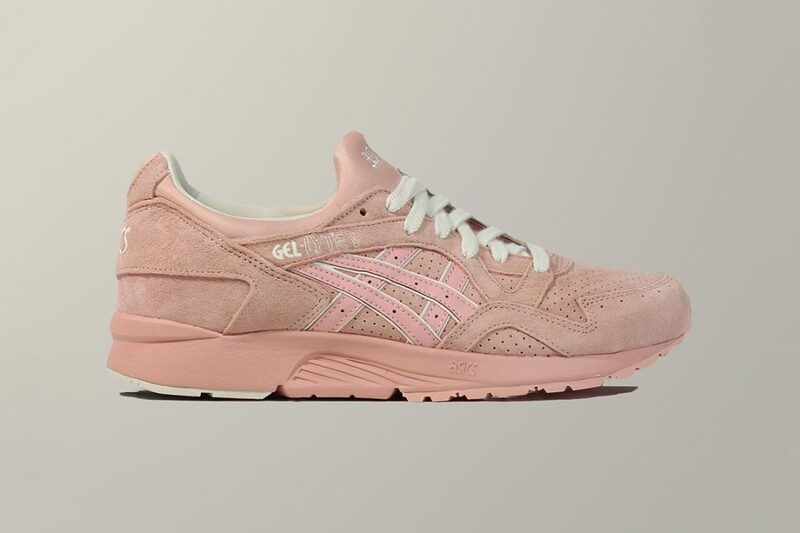 If you missed out on the “Strawberries & Cream” ASICS GEL-Lyte III that released for Valentine’s Day last year, you might want to cop these. 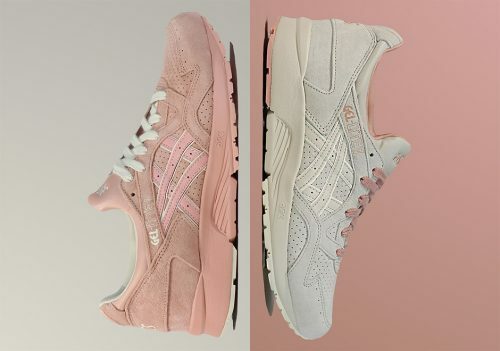 I'm such a sucker for pink/peachy colored kicks so it's a must I get my hands on a pair. 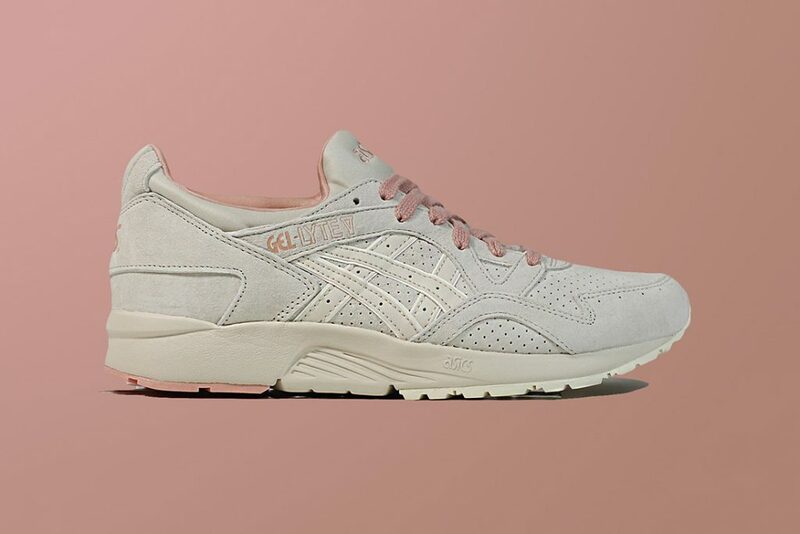 The GEL-Lyte V gets two sweet new looks for Valentine’s Day of opposite pink and cream suede constructions to get you in the holiday mood. If you're my secret admirer and would like to surprise me for V-day. I wear a size 9 in W and 6.5 in GS. Shop HERE now if you're trying to cop for you and bae. Are you in need of a new lip color? Well hold off until next month. 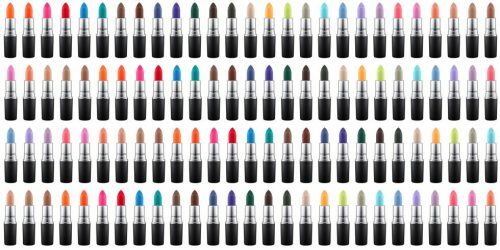 MAC's new Colour Rocker Collection may have a color to satisfy your lip service needs. 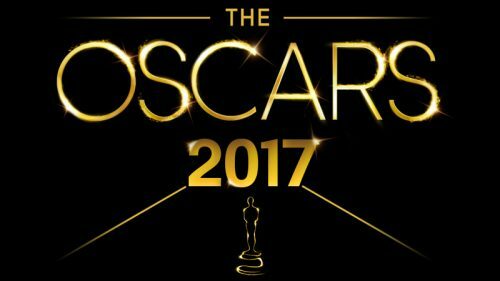 This year the 89th Academy Awards will be hosted by Jimmy Kimmel and will air live on ABC at 8:30 p.m. ET on Feb. 26. 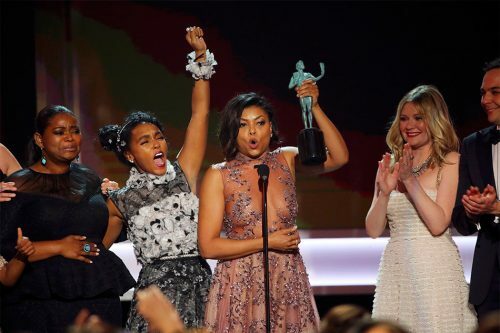 On Tuesday, the Academy of Motion Picture Arts and Sciences announced the nominees for the 89th Annual Academy Awards. Head inside to check out the 2017 nomination list. Today, Reebok announces Teyana Taylor as an official brand ambassador and the newest member of the Reebok family! 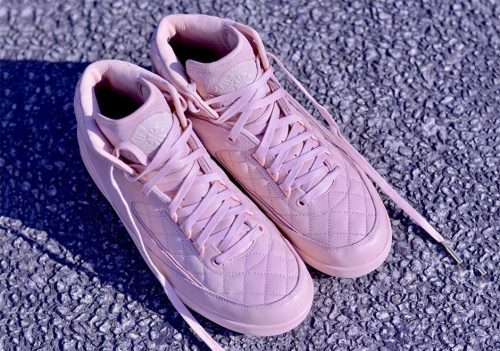 The Princess of Harlem is the face of the re-release of the Reebok Classic Freestyle Hi aka 54-11s ( NY thang ), the first fitness sneaker that was specifically designed for women. She ended 2016 with a bang and 2017 is looking just as rewarding! Check out Teyana Taylor in Reebok's New Ad Campaign inside.